PC developer Larian is not having a great time at the Gamescom trade show in Germany this week. The dev sent us a note to share that two PCs were stolen from their booth at the show. On those PCs were early copies of their upcoming games Dragon Commander and Divinity: Original Sin. Not good! Hey folks... this definitely isn't the way we wanted to kick off Gamescom! Larian is offering a $5000 reward for information leading to the identification of the culprit and return of the PCs. 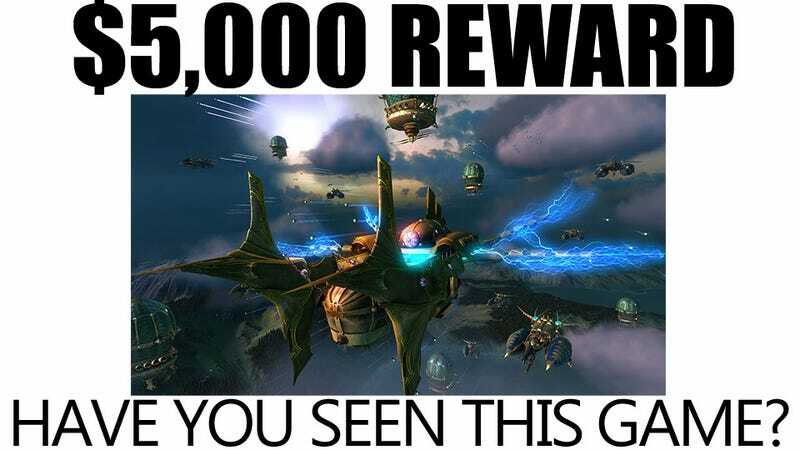 We're asking the game community to band together to track these criminals down and to get the games back! The team is using backup PCs, so no issues there — and if you have an appointment with Larian, there's no change — but if you have any information about the culprits, head to Business Hall 4.2, Booth A-16 to let the team know. Oh, and you might as well stay for a demo. If you know of any info that can help Larian out, you can reach them on their website.